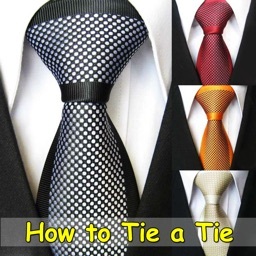 How to Tie a Tie ! by ExaMobile S.A. 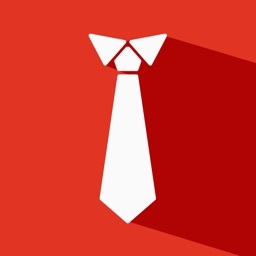 The need for tying a tie may surprise you, when you will not expected it. Your phone is always with you - therefore we recomended install this application and save for the future - you will see, I'm sure come in handy and will save you out of trouble ! 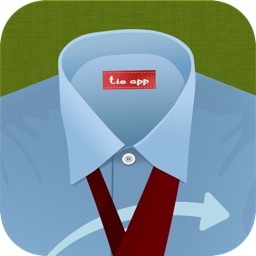 How to Tying a Tie, is an application that is useful for every guy. 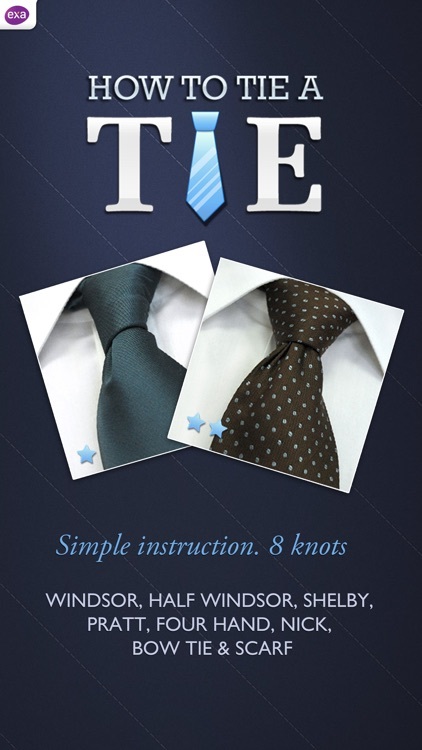 With clear instructions and application shown in the graphics, you smoothly and elegantly tie a tie. 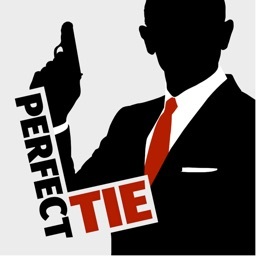 Tying a Tie will never be a problem anymore, and never will not surprise you. 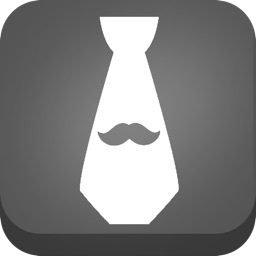 Well-tied tie is a symbol of elegant and handsome guy. 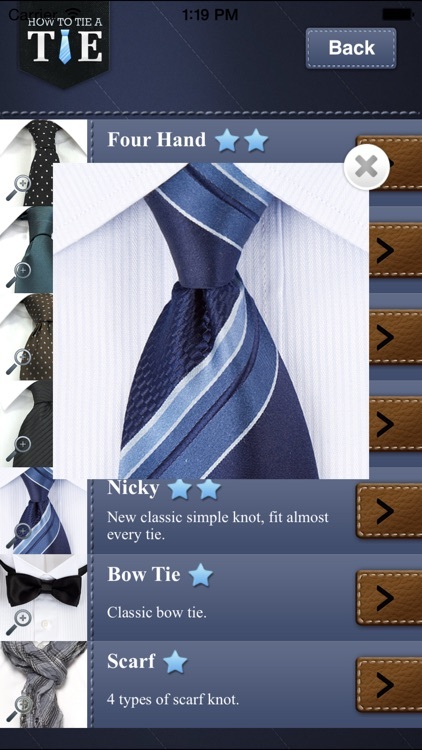 Therefore, if you want to appeal to girls to impress women or be noticed in the company - be sure to elegantly tied tie! The Windsor not is a British type of knot, used for special occasions. It’s name originated from Prince Windsor, who made is popular. The Half-Windsor knot is similar to the Windsor knot, but is lighter and easier to make. It’s an elegant knot with a triangular shape. 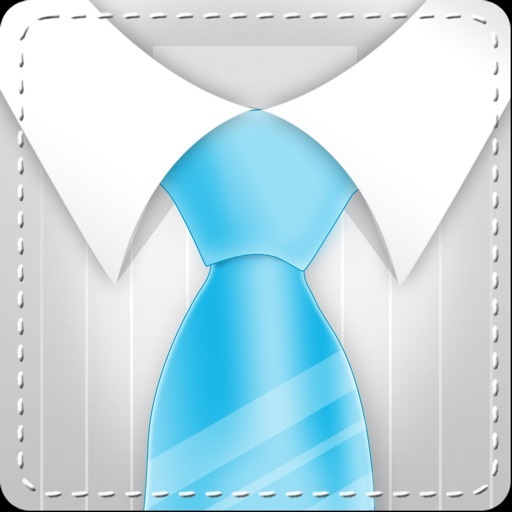 The Pratt knot is also known as the Shelby knot, the Reversed Half-Windsor knot, the American knot, or the Classical American knot. This knot, popular in the United States, fits perfectly the American lifestyle, and is easier to tie than the Windsor knot. The Four-in-Hand known, also known as the Simple knot or the “number four knot”, is pretty easy to tie and matches almost any collar style. We encourage you to install this app. 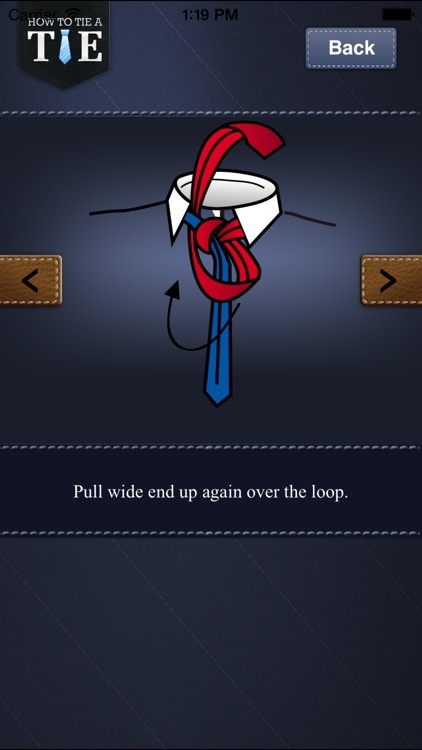 You never know when you might need to know how to tie a tie! We are planning to develop our application by increasing its functionality and adding new futures. If you have new ideas please send them to us via email [email protected] or write about it in the comments. We will develop the app accordingly so that it serves you well. 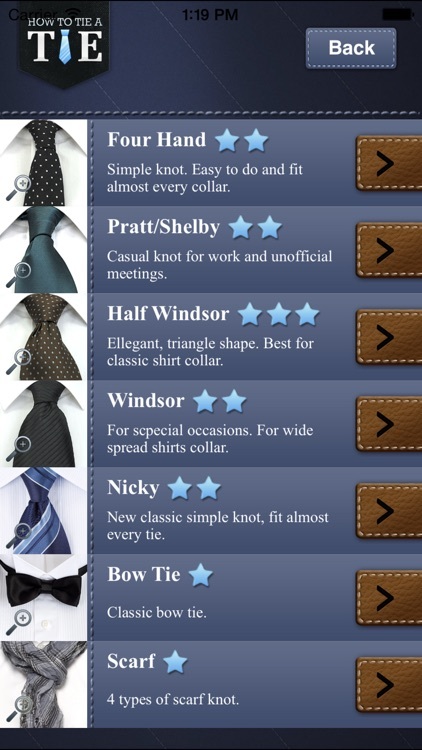 Similar Apps to How to Tie a Tie !